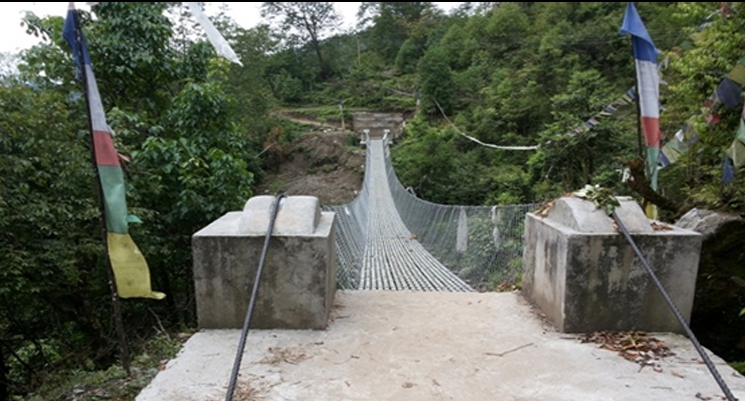 We have constructed 57m suspended bridge in Taksindu village of Deku khare khola in 2014. 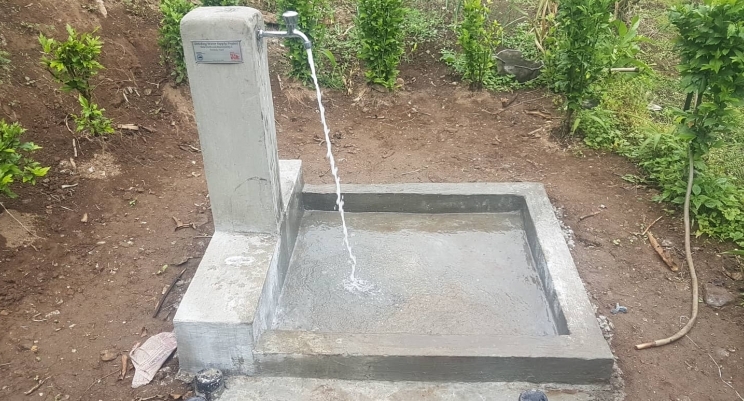 More than 120 households are taking advantages regularly from this bridge. And also we made concrete touch bridge in stream for crossing local and students they who come school regularly.